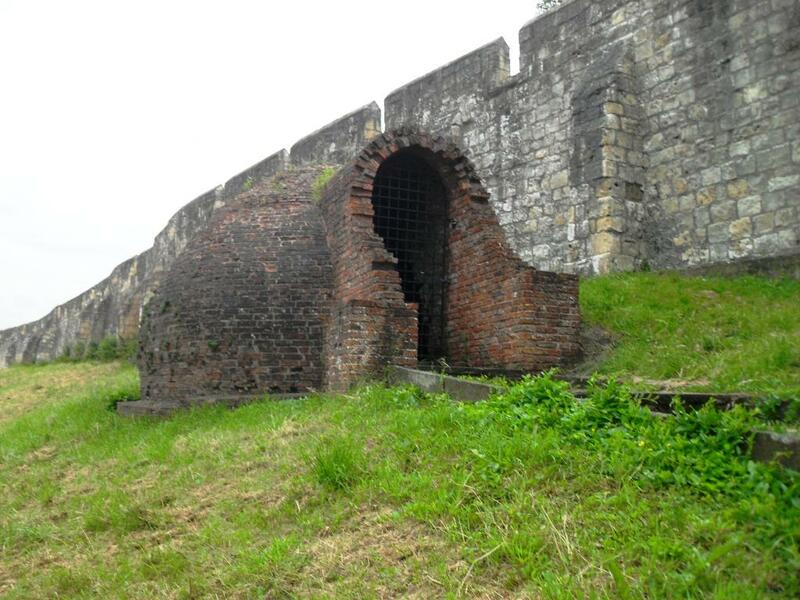 The icehouse near to Monk Bar probably dates from the late 18th century. 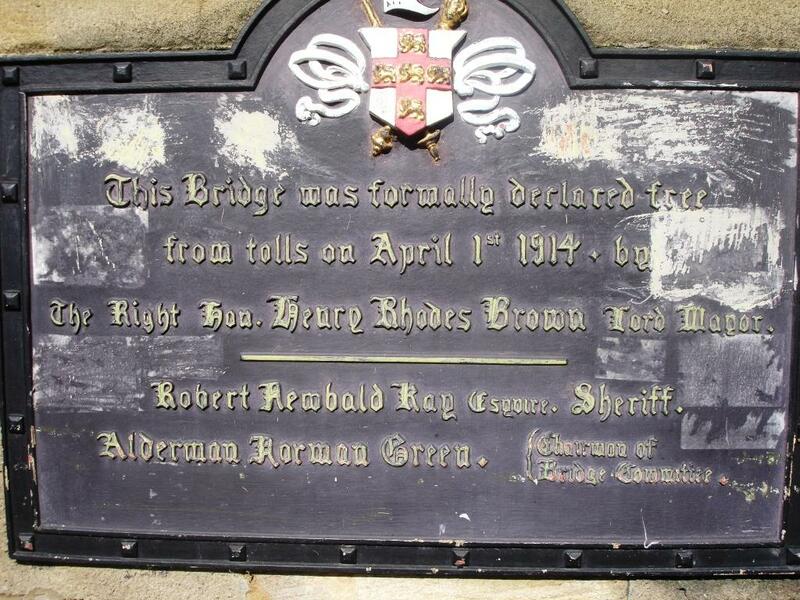 Lendal Bridge was designed by Thomas Page, who also designed Westminster Bridge, and the stone mason was George Milburn. It was built 1861 to 1863, replacing the previous bridge that collapsed during construction in 1861, killing five men. The toll to cross was a halfpenny for foot passengers, a penny for animals and twopence for horse-drawn vehicles. The last toll charged was in 1894. 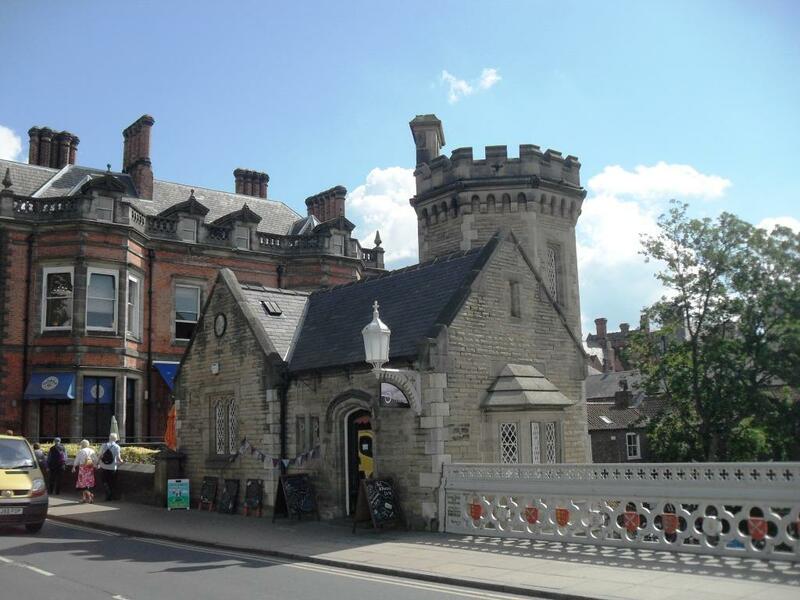 Skeldergate Bridge and tollhouse was designed in the Gothic Revival style by George Gorden Page, and built between 1878 and 1881. 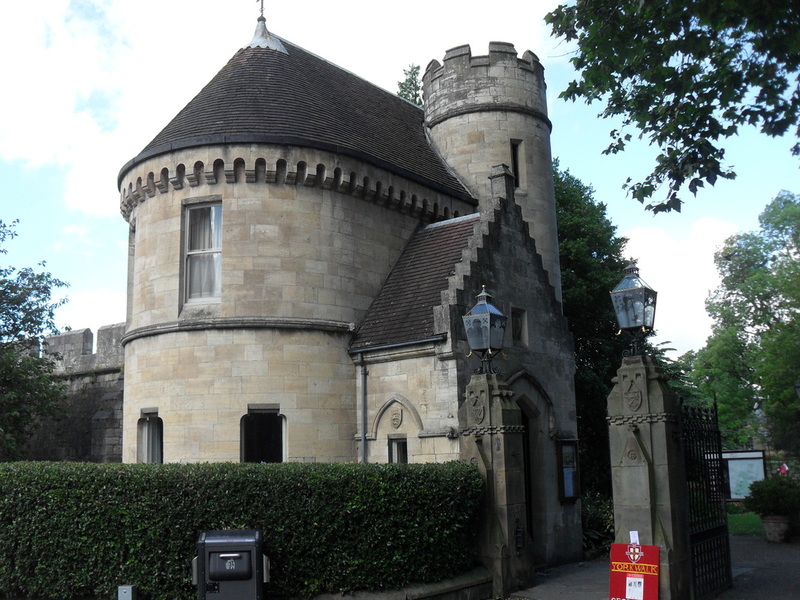 The Museum Gardens Lodge was designed by G.F.Jones in a Gothic Revival style in 1874. 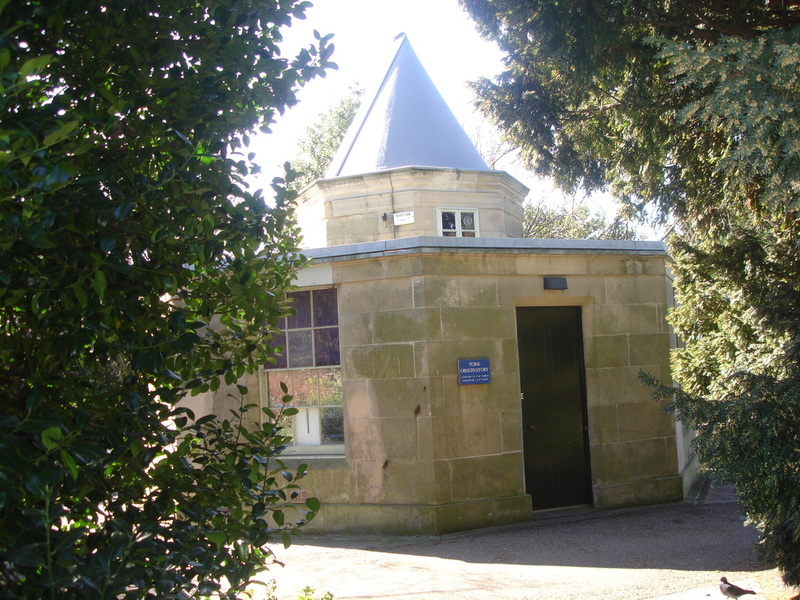 The octagonal Observatory was built in 1832-33 and it is thought to have been designed by J. Smeaton, the designer of the Eddystone Lighthouse.